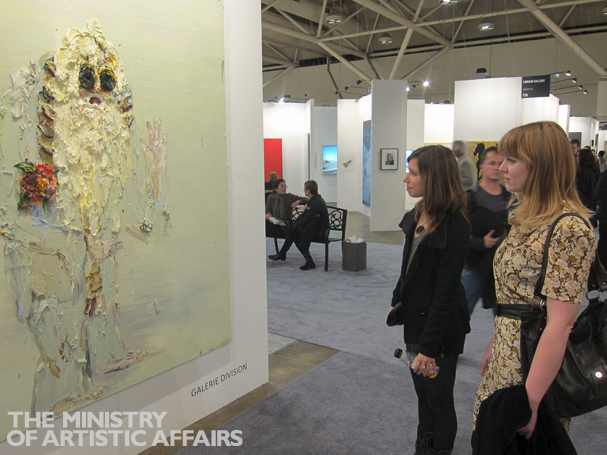 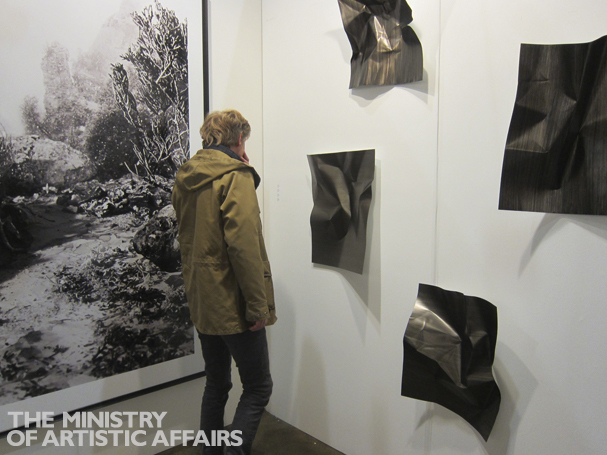 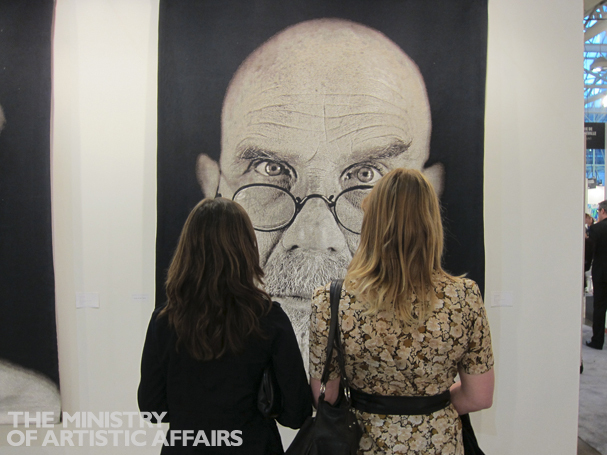 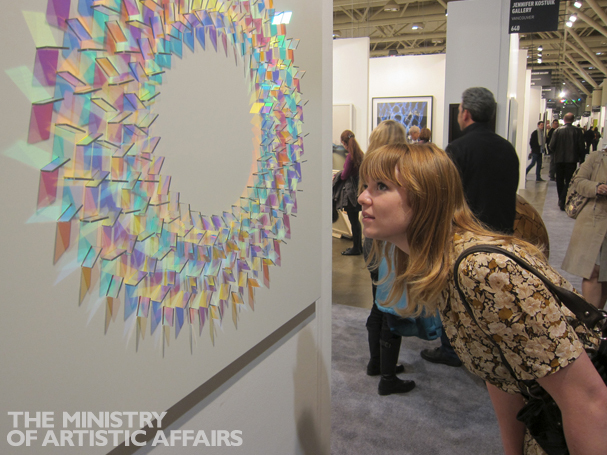 This past weekend Members of The Ministry toured the 2011 edition of Art Toronto. 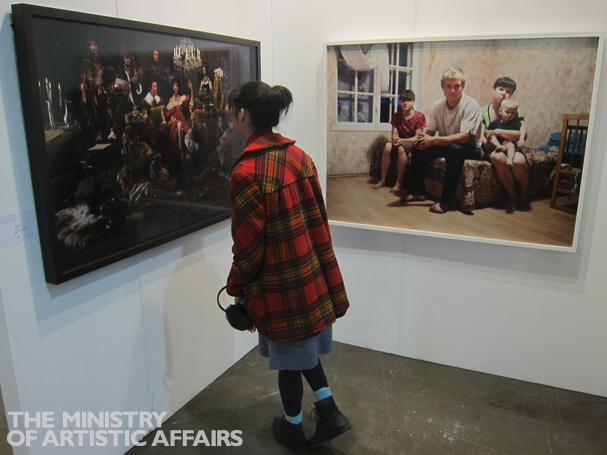 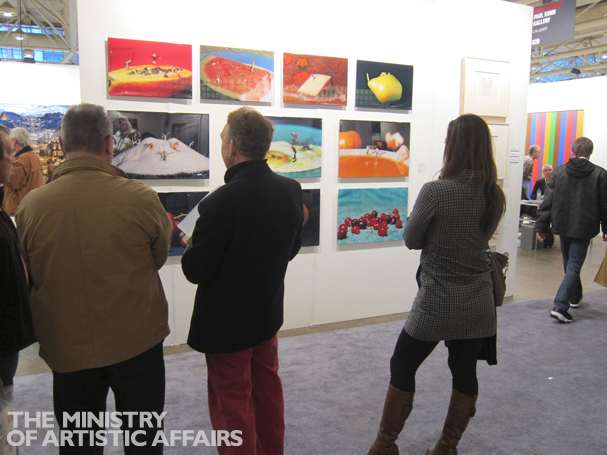 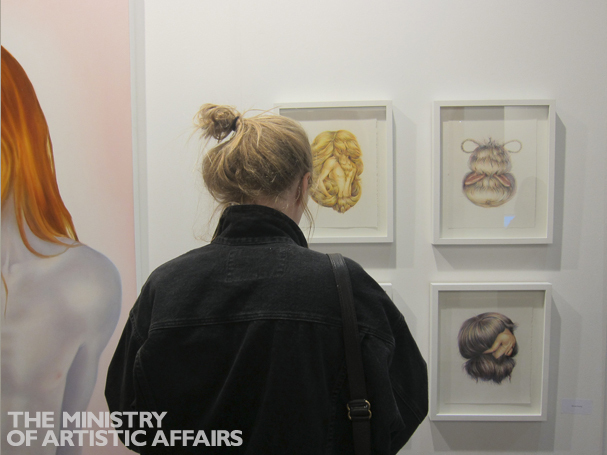 Members of The Ministry of Artistic Affairs toured gallery booths from across the globe. 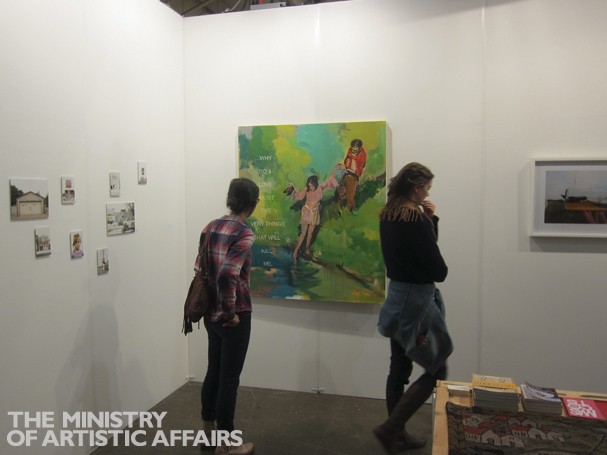 The event was packed and had a great energy. 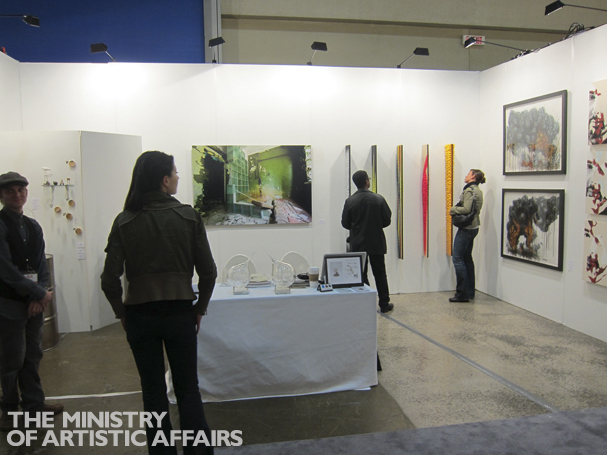 The Ministry of Artistic Affairs provides a unique insight into the art market by curating a series of informative and interactive events exploring multiple facets of the art scene.Members access a program of events that include studio visits with rising and established local artists, intimate visits with notable collectors, exclusive gallery exhibition previews, film screenings, talks and panel discussions with published art thinkers, and group art fair excursions.